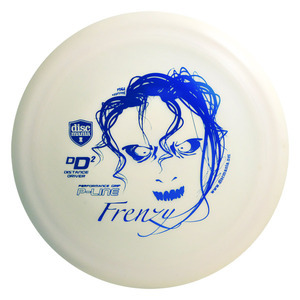 The DD2 Frenzy is currently the farthest flying Discmania brand driver and is possibly the longest flying Innova disc made! This disc offers tremendous speed combined with good glide and great control! This disc is a hybrid of Innova’s Katana and Boss. You get the best of both in the DD2! Give it try - you’ll probably reach distances you’ve never reached before.